At the 2016, Auto Expo – India’s number 1 automobile maker Maruti Suzuki led the way with transformotion as its way forward. As you might be aware the #AutoExpo2016 was held between 5th-9th February 2016. Each of these days, Maruti Suzuki decided to showcase its prowess with a different core competent. 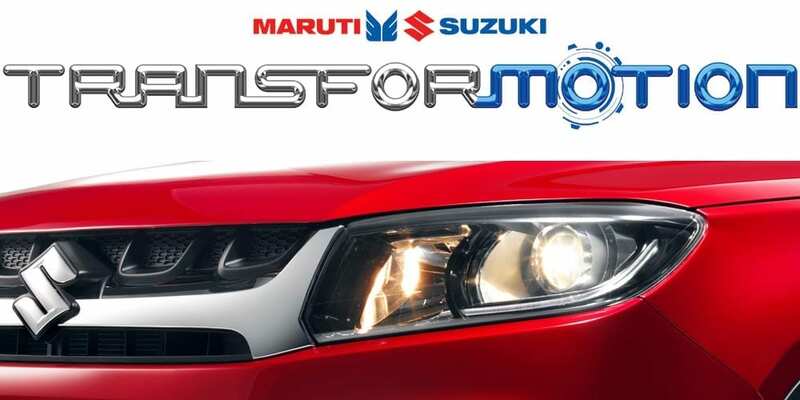 Starting with #MarutiSuzukiTranformotion on the 5th; #ExperienceTransformotion on the 6th; #TechnologyTransformotion on the 7th; #DesignTranformotion on the 8th and lastly #MarutiSuzukiTranformotion on the 9th (last day of the auto expo). SHVS essentially stands for Smart Hybrid Vehicle by Suzuki. It is a mild hybrid system that incorporates an integrated starter generator (ISG) that offers the engine power assistance using the motor and is capable of achieving power regeneration. it is a small generator that uses electricity from the battery to pass through what is technically known as stator windings(copper wire coils) and create a magnetic field that causes the rotor to spin and start the engine. In reverse, the rotors spin when operating freely (the main engine is not under any load – like going downhill or coasting) and the spinning magnets within the stator windings create electricity which can then be stored in the battery and utilized later. It is a small unit that is normally fixed between the engine and the transmission and on occasion it can be fitted externally to an engine and connected to the crankshaft via a drive belt. In such a case the ISG will also act as the engine’s starter motor (a solution that Maruti Suzuki will most probably use). Smart Hybrid Vehicle by Suzuki, is what it stands for and it’s available in Ertiga’s new generation DDiS 200 diesel engine. To put it simply, it makes your car more intelligent in the way it consumes fuel and utilises power. As a result, you get a better overall mileage and additional power when you need it without overloading the engine. 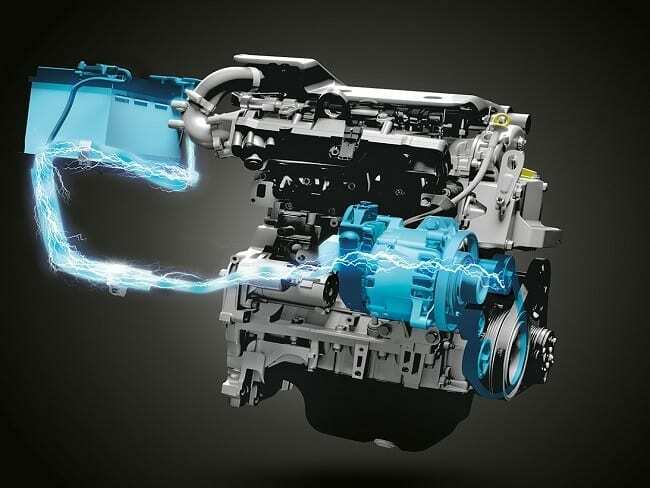 The SHVS system comes with an integrated starter generator (ISG), that processes the generated power when you brake or decelerate the car, and stores that as energy in Ertiga’s special battery. 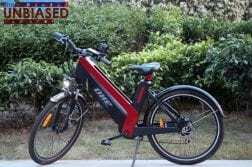 Now this stored energy is useful in a number of ways. For starters the Ertiga has an auto start/stop feature that helps save fuel and cuts down emissions when you halt at a signal. The battery helps restarting the car in these cases. 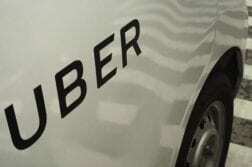 It also assists to take the load off the engine when the car is accelerating on an incline. The new DDiS 200 Ertiga now gives an incredible average of 24.52km/l, as tested by ARAI. DDis Maruti Suzuki and its suppliers have together invested over Rs 900 crore towards development of DDiS 125 and it comes with over 97 per cent localisation. 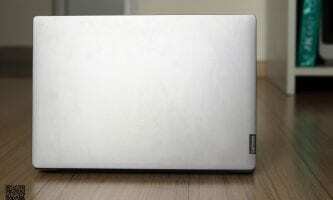 DDiS 125 is compact and light weight. The cylinder block is all aluminium. DDiS 125 comes with a compact fuel distribution system and a turbocharger suited to a 2-cylinder engine. Further, by decreasing compression ratio and installing a large intercooler it has combined high torque in low RPM and fuel efficiency. Minimising friction, improving thermal efficiency, adopting low viscosity lubricants have also helped enhance the fuel efficiency in DDiS 125. DDiS Powerhouse : DDiS 125 derives its lineage from the DDiS family known for high quality driveability. By delivering peak torque at a low RPM the DDiS 125 engine on Celerio offers good ride in city conditions and on highways. In automatic transmission, there are again gears like we have in manual, but in this case, instead of conventional clutch, there is an automatic mechanism called torque converter which works with some fluids and turbine mechanism (will not go in its details here). 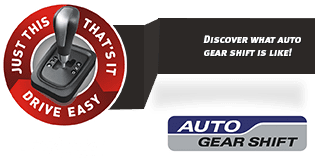 When the speed of the car changes, the torque converter helps change the gears automatically, so the driver does not have to operate clutch lever to change gears. Suzuki has announced that its upcoming premium hatchback, the Baleno, will be powered by the company’s new 1.0-litre BoosterJet turbo-petrol engine. The manufacturer has also confirmed that the the next-gen Swift will also receive the 1.0-litre unit. The Baleno premium hatchback was showcased in concept form at the Geneva motor show earlier. Recent spy pics confirm that production of the model has already started at Maruti’s Gurgaon plant. 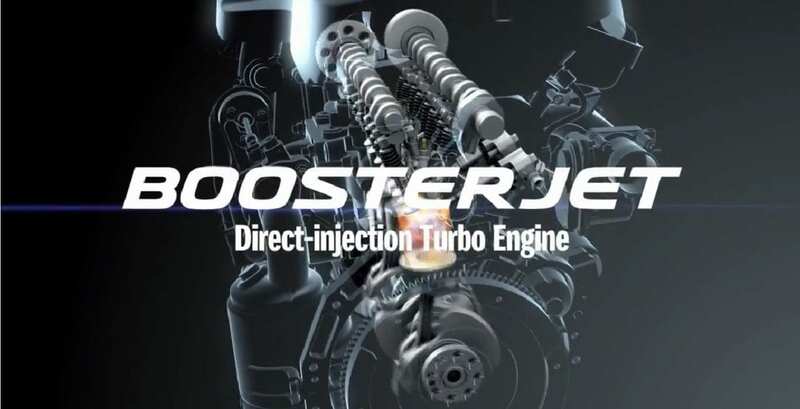 The new 1.0-litre turbo-petrol Boosterjet engine is a part of Suzuki’s new family of direct-injection turbocharged petrol engines which also includes a larger 1.4-litre unit, likely to be introduced in the Chinese market. The new Baleno will be positioned above the Swift when it goes on sale and will compete with the likes of the Hyundai i20 and Honda Jazz in India. The new 1.4 litre Suzuki BoosterJet is a four-cylinder 16-valve engine, governed by Dual Over Head Camshafts (DOHC). Like any other Suzuki engine, this motor is also promised to deliver maximum squeeze of power and mileage. Compared to the currently employed 1.4 litre K-Series engine, the BoosterJet variant is optimised for lower weight and smaller footprint. The mill is designed specifically to be more compact than existing engines of its rating, and the result is a machine that can fit into a box of size 537 x 450 x 696 mm. A more powerful version of the Maruti Suzuki Baleno has been spotted testing in India, which could mean that it is set to be launched soon. The Baleno in question was spotted at a hotel parking lot in Kochi in Kerala. When asked, the Maruti Suzuki engineers who were conducting the tests revealed that this particular Baleno was powered by a 1-litre BoosterJet engine. This 3-cylinder, turbocharged petrol motor develops 110bhp of power and 170Nm of torque. In comparison, the petrol version of the Maruti Suzuki Baleno currently on sale in India is equipped with a 1.2-litre, 4-cylinder VVT unit that puts out 83bhp and 115Nm of torque. The engine sound of the BoosterJet was also slightly more ‘sporty’ than the regular version.